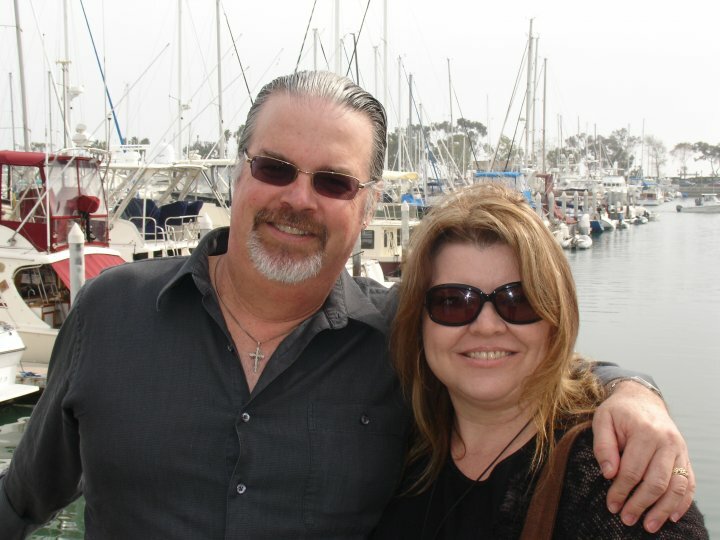 I had intended to share some special memories of my Uncle Ed in today’s post but this has been a really difficult day for me and I just can’t do it. Maybe one of these days but not just yet. Instead I’ll just share a few pictures. 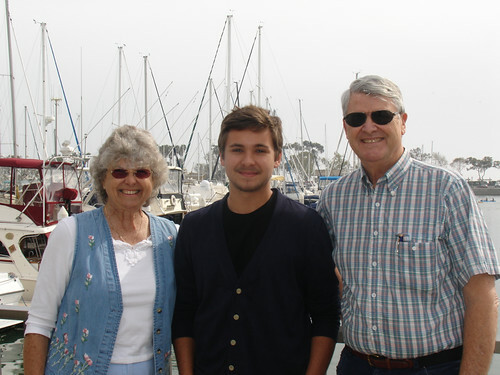 This was taken at the Dana Point harbor in 2010, the last time I saw my uncle before he became ill. That’s my Aunt Dee on the left (I was named for her) and their grandson, Matt. 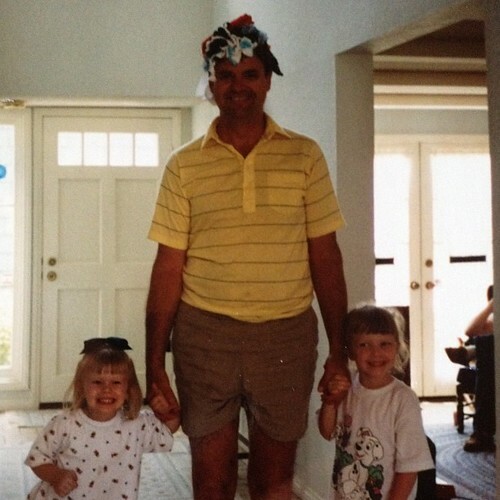 These next two pictures were taken about 22 years ago when my parents took both of my kids and my niece, Lauren, to California on a special trip. 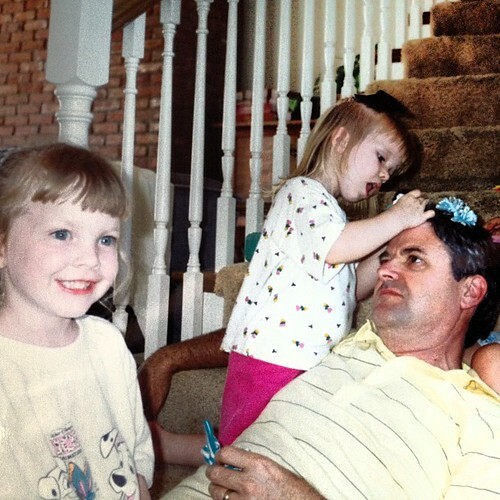 These girls loved to “fix” Uncle Ed’s hair every chance they got and he was so patient about it. Thank you, Uncle Ed. For everything. I am sorry to learn of your uncle's death. I also see that you have dipped deep into your heart and found a healthy and wise path to take as you grieve. So glad you are sensing closure and ultimately, peace. I'm so sorry for your loss. Your uncle sounds like a wonderful person. Thank you Ann and Cherie. It's been hard but he lived a good life and knew he was loved.